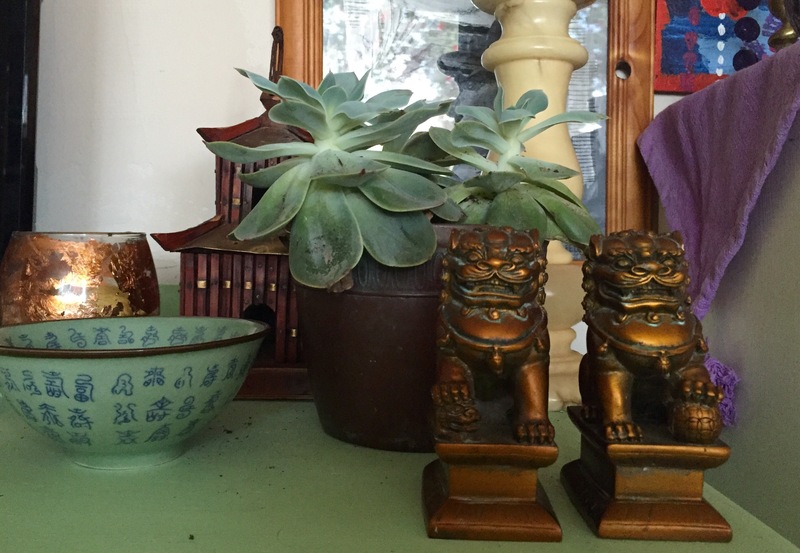 Along with a love of blue and white, I also adore celadon green. 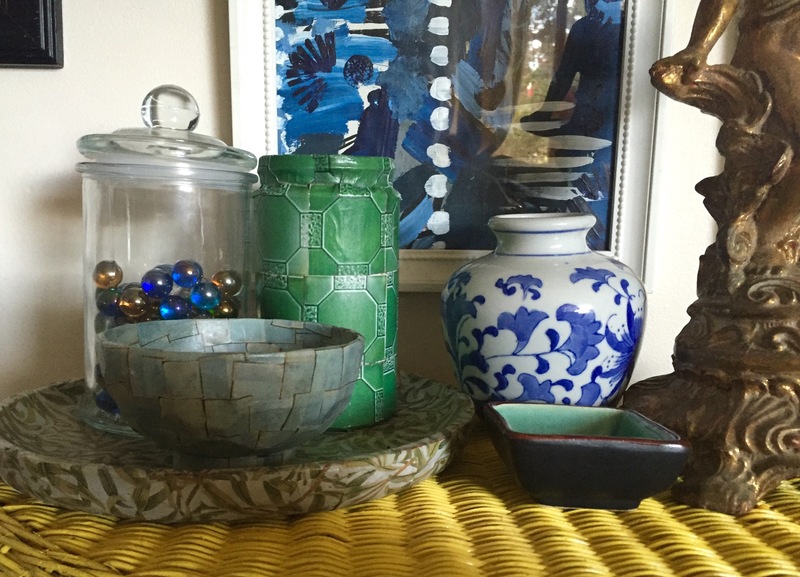 I have a few pieces purchased from markets and brought back from trips overseas, but after the success of my faux blue and white ceramics, I decided to make some of my own! 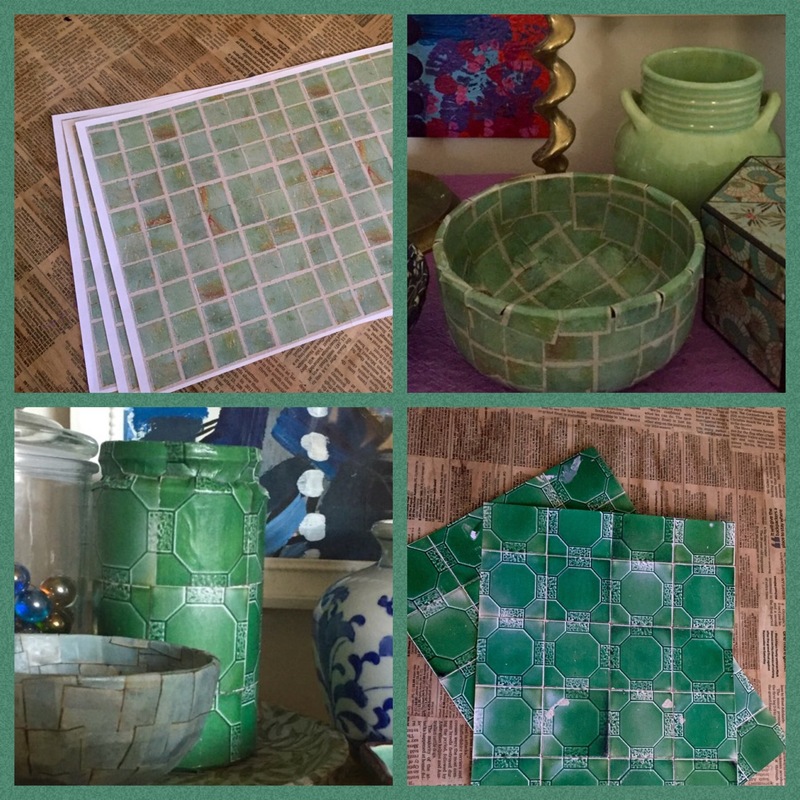 I printed some celadon tiles images from the net, and rummaged through my cupboards for some suitable bowls and other objects. 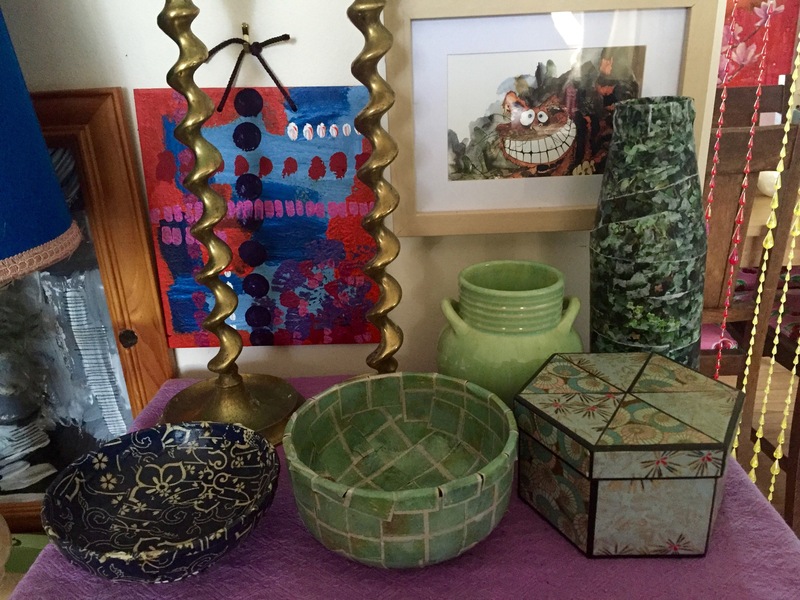 I think the green compliments all the brass, copper, wood, and blue and white that I have around the place. 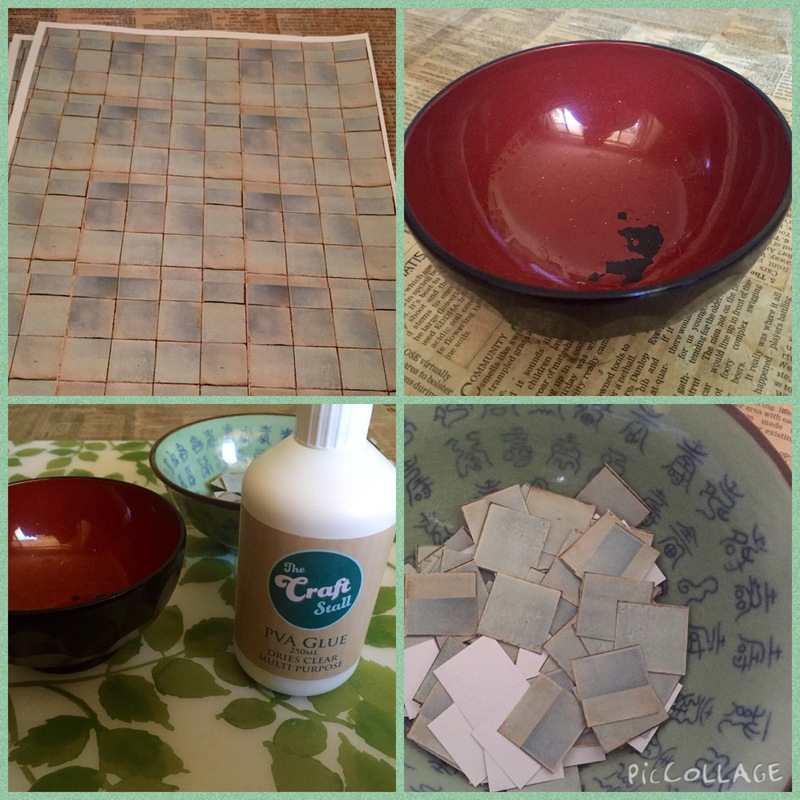 This entry was posted in Craft Projects, Decorating, Home DIY and Decor, Upcycled Projects and tagged bowl, celadon, ceramic, craft, decor, decoupage, diy, faux, green, upcycled. Bookmark the permalink. 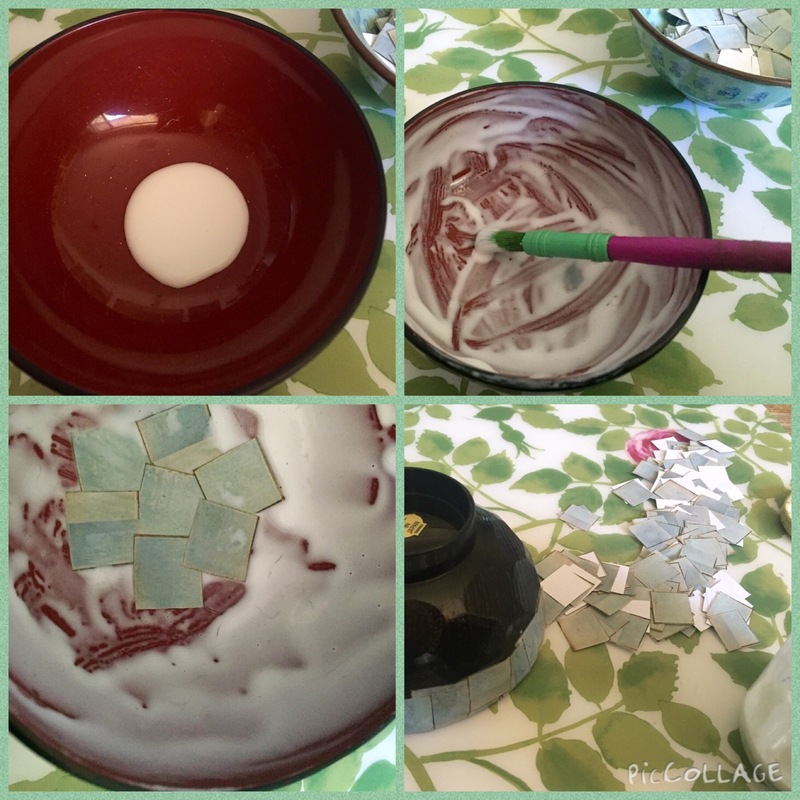 I do love thinking of new and interesting ways to make cool stuff!!!! !